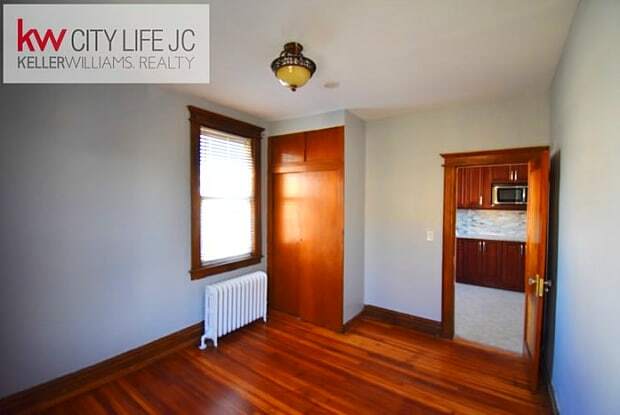 Beautiful recently renovated apartment in the heart of North Bergen. This home offers a brand new kitchen along with a brand new bathroom, Shared backyard space, Coin operated laundry in the basement. Conveniently located near NYC transportation, And Bergenline Avenue Where all the stores and shops are and eateries. 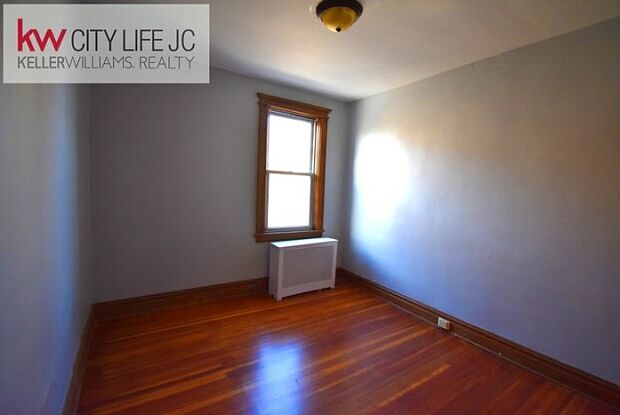 These large size apartments are not easy to come by and will rent fast. No pets Lease Terms * 12 Month Lease Min * 90k Household income min (Gross) * Credit in Good Standing ( NO Prior Evictions!) * 1 Month broker fee * $50 Application Fee Details 3 Bed / 1 Bath Rent: $2,150 /month 1,350 square feet Pets Allowed: No Amenities Central Heat Garden Hardwood Floor High Ceilings On Site Laundry Walk In Closet Contact Anibal Niebla 201-376-0203 Keller williams City Life JC do NOT contact me with unsolicited services or offers Contact us to schedule a showing. Have a question for 814 74th Street?